We once again beat their preceding year's score with an overall score of 37, qualifying us to move on to the state competition yet again, for our 5th consecutive year. 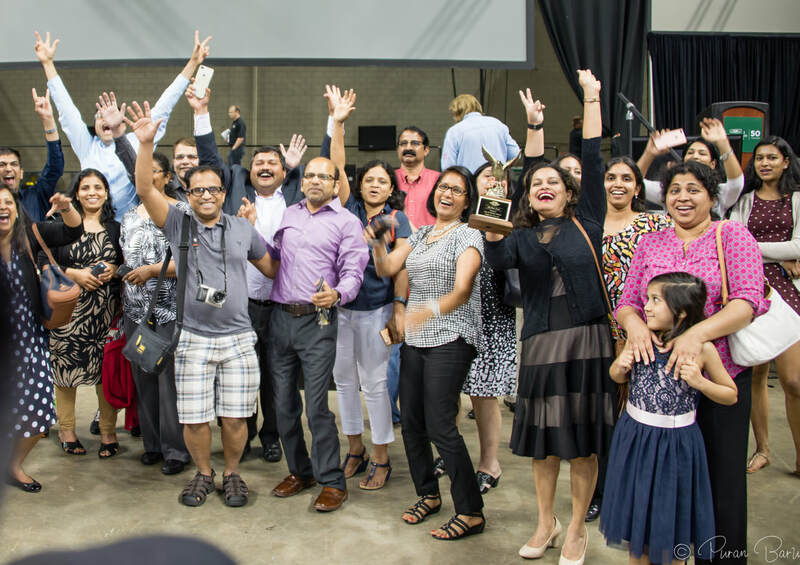 ​We received a score of 72 even with recent increase in overall competition at the state level. 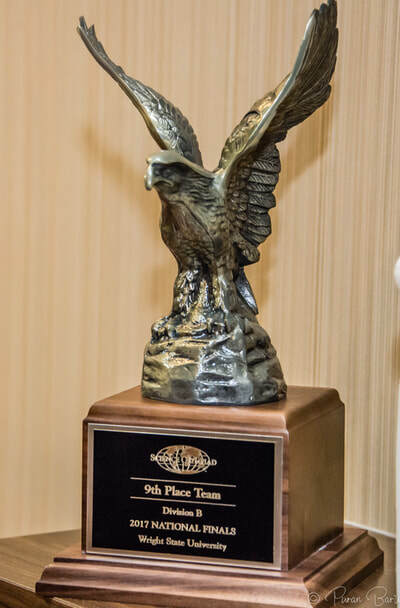 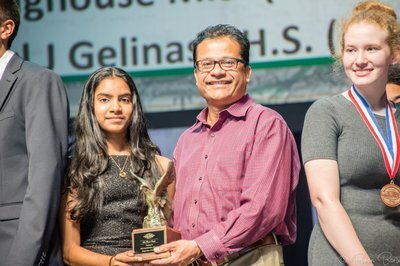 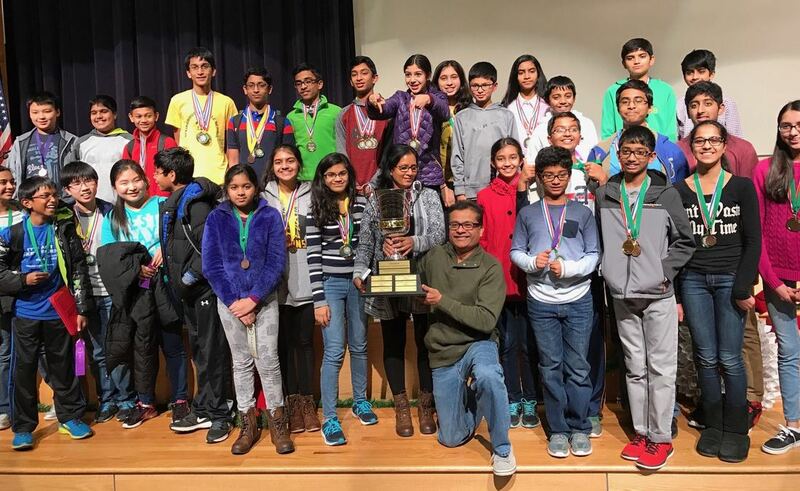 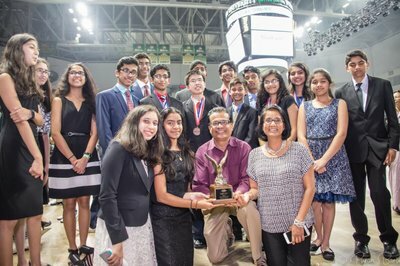 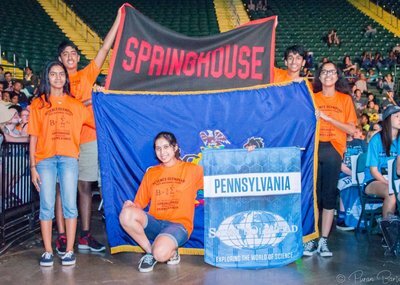 ​We became the first PA team to place top 10 overall since the onset of Science Olympiad.